Audio Technica just had a press release in Japan introducing new models. 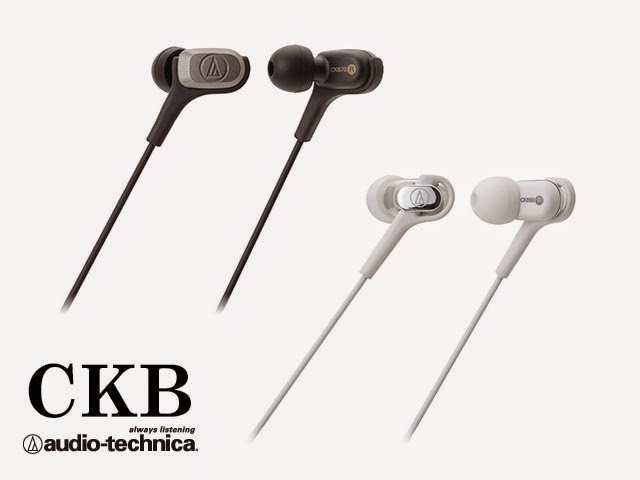 Among them, the new CKB series, which are mainly budget priced single balanced armature transducer based IEM: ATH-CKB70 (top - USD$85 est.) and ATH-CKB50 (bottom - USD$42 est.). As typically Japanese, they also introduces a few more red color "limited edition" of older models, which really just no worth looking unless you just happen to need IEM in that particular color. We mentioned that Sony had introducing the XBA-Z5 as their new flagship in IFA2014, but it seems they are not quite done yet - the XBA-100 (picture above), which I assume is an updated model on the existing XBA-10, will feature a single BA driver with new tech developed for Z5's driver and priced around USD$100. 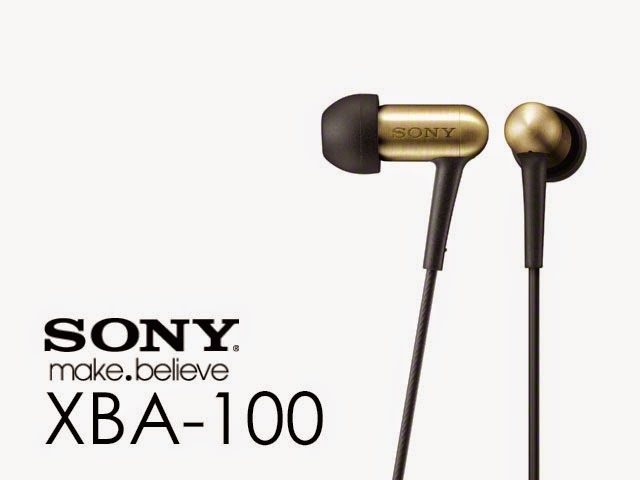 Sony also upgrades all the XBA-H series with the new driver technology and now they are called the XBA-A series. They will be priced pretty close (but slightly more expensive) to the current XBA-H series.